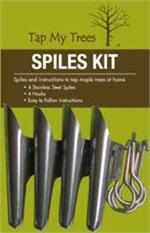 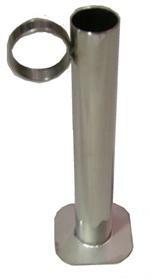 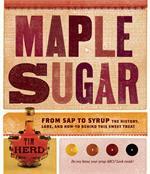 Keep your maple sap and maple syrup spiles clean and in working order, with ease. 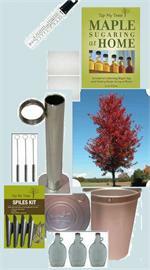 The Tap My Trees spile cleaning brush can be used to clean spiles before tapping trees and at the end of the season. 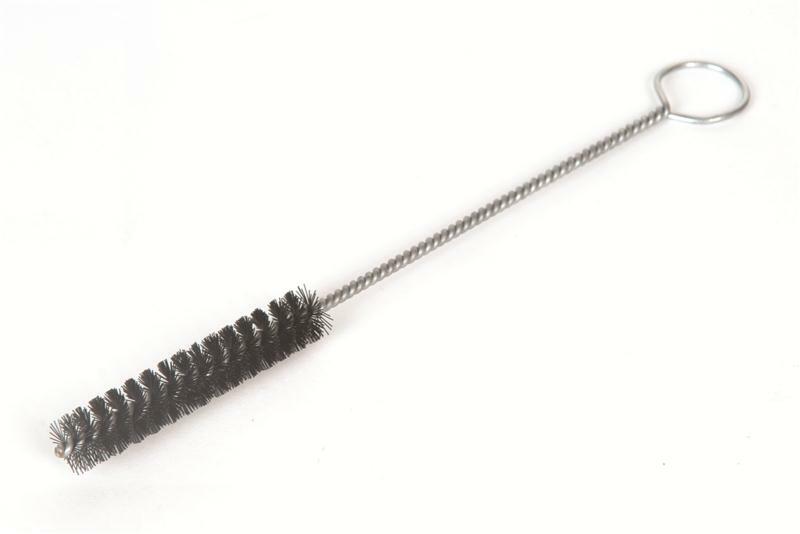 The cleaning brush easily removes moist and dried maple sap, maple sugar, and maple syrup from your spile.